Disclosure: I was invited to attend an early preview of Nintendo's Disney Art Academy game. We received a copy of the game and a 3DS for reviewing purposes. All words and opinions expressed are 100% my own. 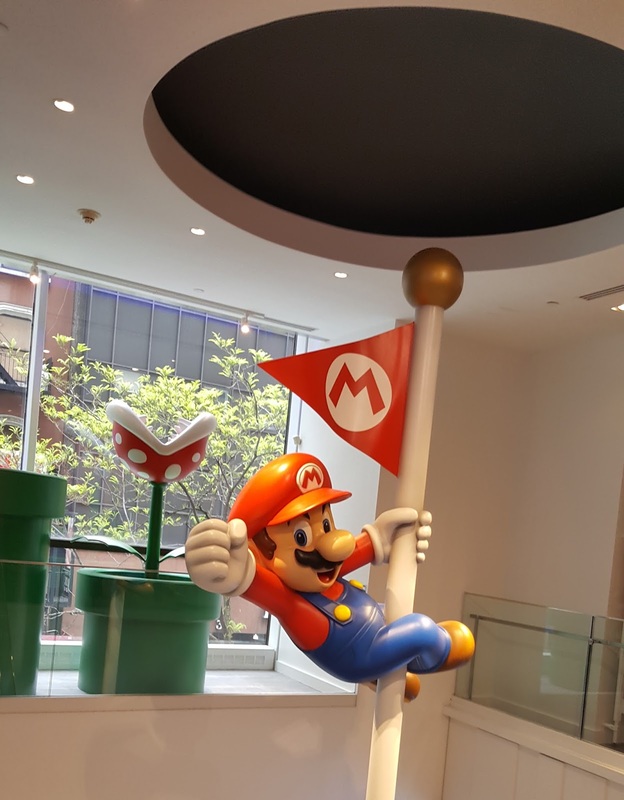 We are already nintendo fans as you've read before and when we found out that two of our favorite brands were getting together to make a new game, you better believe we were counting down the days. How lucky was I to have been invited to get a sneak preview of the game before it even hit the shelves. The morning started with Sabrina Carpenter one of the stars from the Disney show Girl Meets World. 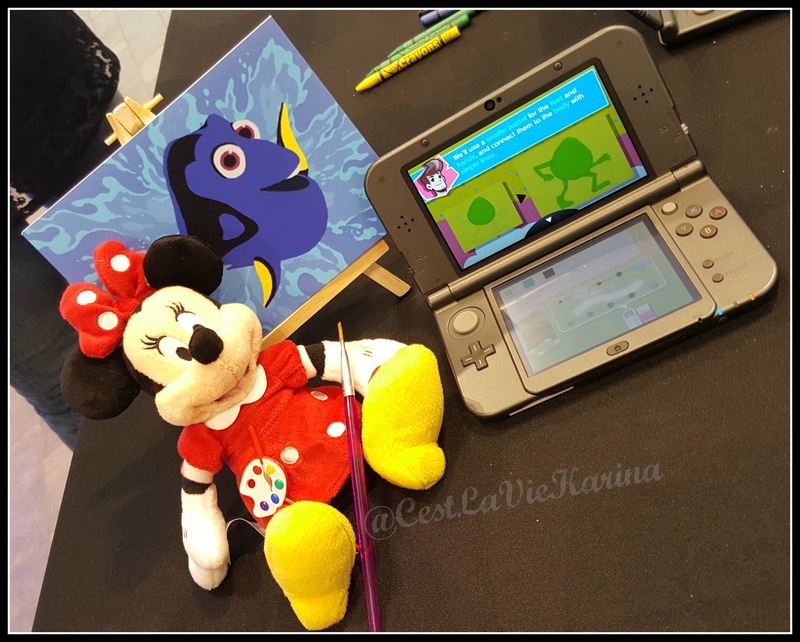 She helped co-host the event and show us the magic behind the new Disney Art Academy game. In the newest addition to the Art Academy series, Disney Art Academy helps teach players how to draw some of the most classic and recognizable Disney and Pixar characters. 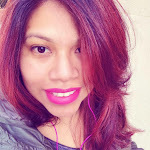 By using a variety of drawing tools like pastels, paintbrushes and markers. A new edition that everyone will love is the Magic Brush where you can add glitter, stars and clouds to your masterpiece. Plus, there are more than 80 characters for you and the kids to choose from, yes I said you also, because trust me that when you see this game in action you will not want to stop comnig up with some fun masterpieces of your own. It's a good thing that I went to the event by myself, because that meant that for one morning I had the game all to myself. I knew that once it was with me at home, my kids would want to play it non- stop. I was able to draw my own Olaf, and I'm not lying when I say that I'm proud of how he turned out. 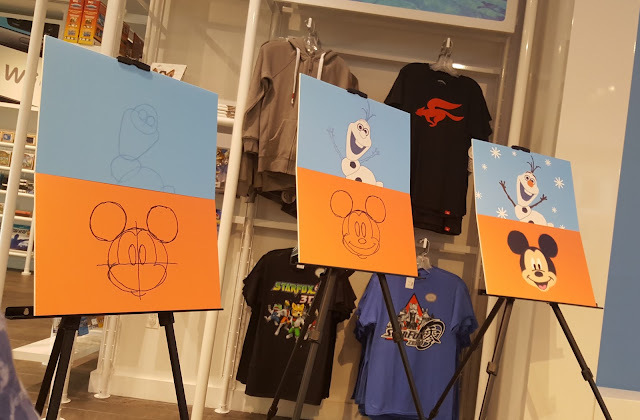 Disney Art Academy made it easy to draw by guiding me step by step. 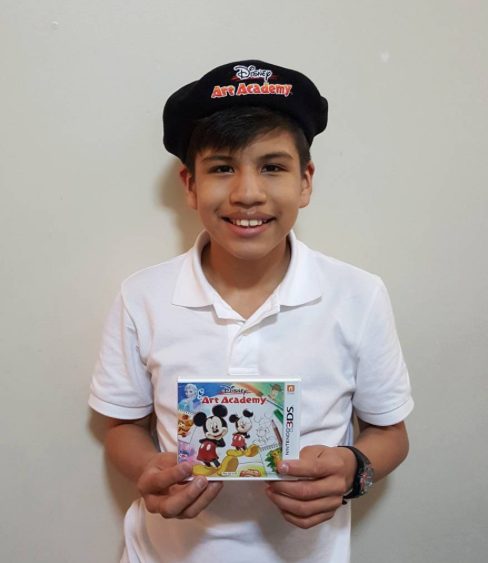 Miguel was very excited to have his own copy of Disney Art Academy and start drawing, He's always loved to draw, when he was more little he always had to have a drawing notebook where he would make drawings non stop, I still have some of his masterpieces stored safely. So, he was especially excited to see two of his favorite things combined - drawing and video games. 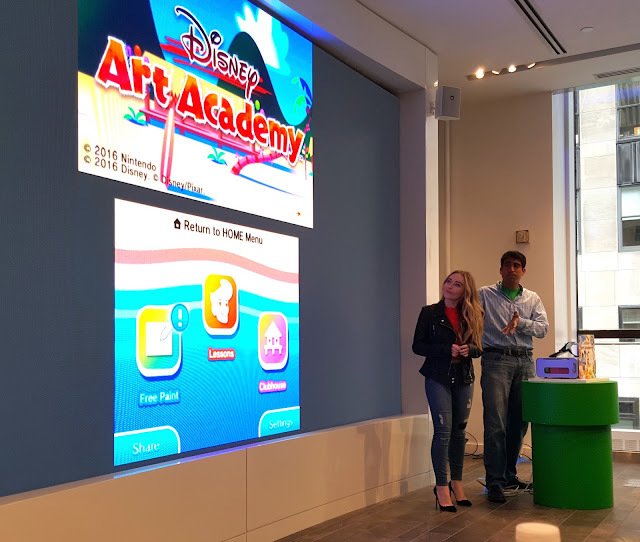 Disney Art Academy is rated E for Everyone, which is great because it means that everyone in the family can enjoy playing this video game. 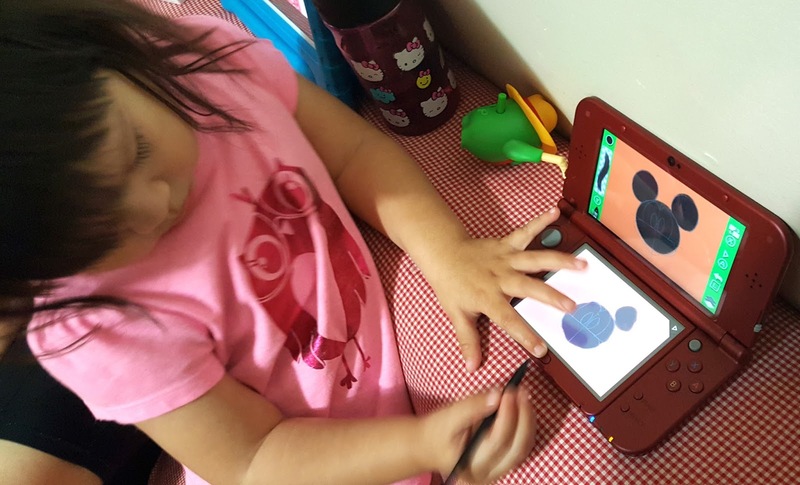 Even though Valentina is only 2 years old, she loves being able to draw her favorite characters from all the Disney and Pixar movies that she loves so much, especially the Princesses. Both of them can spend hours lost in the magical world of Disney Art Academy. 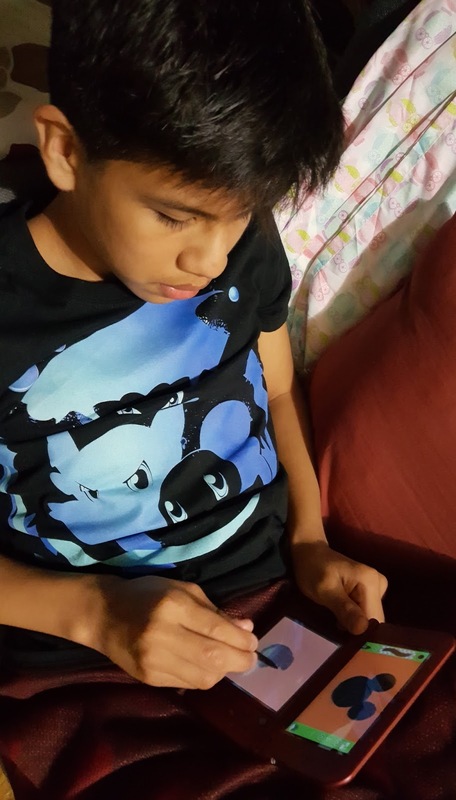 I love that I can leave them both alone with the video game and not worry about them and it is especially perfect for these upcoming Summer days in where we will be traveling a lot. 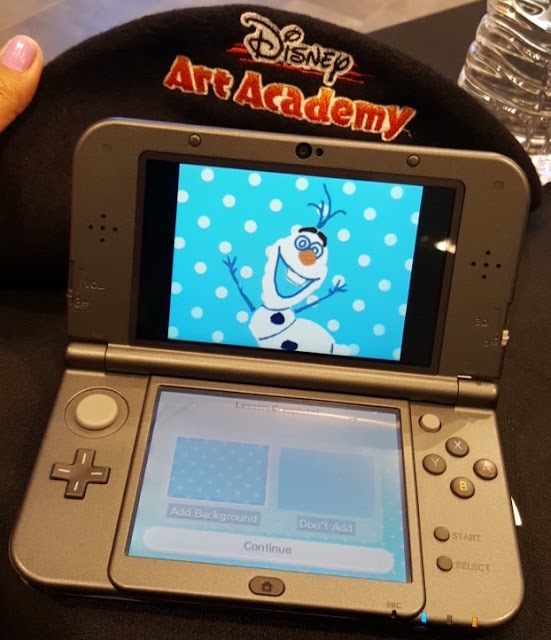 So make sure to get a copy of Disney Art Academy and practice your drawing skills.